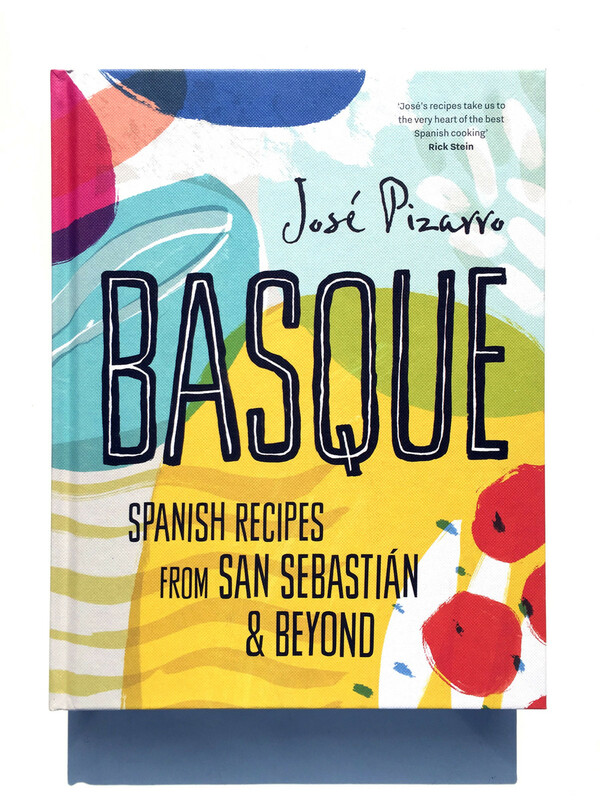 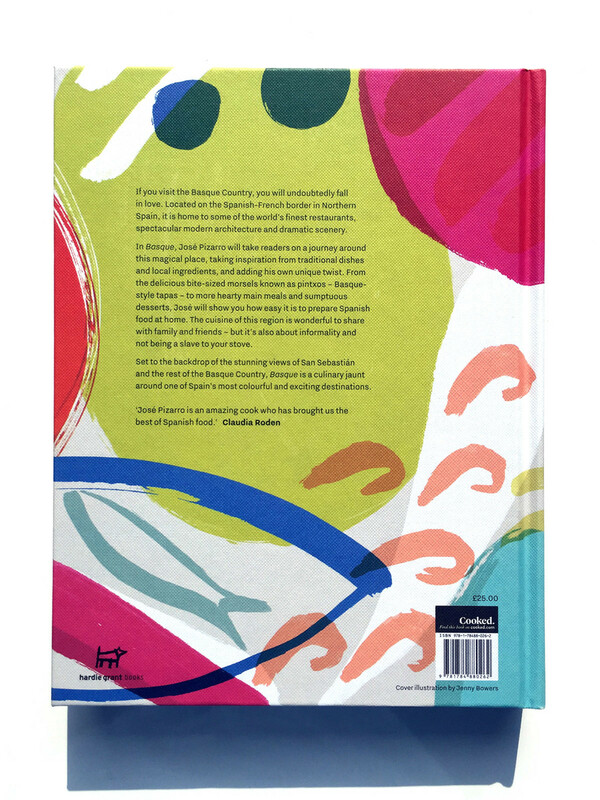 'Basque' is the third book from chef Jose Pizarro, published by Hardie Grant and designed by Clare Skeats. 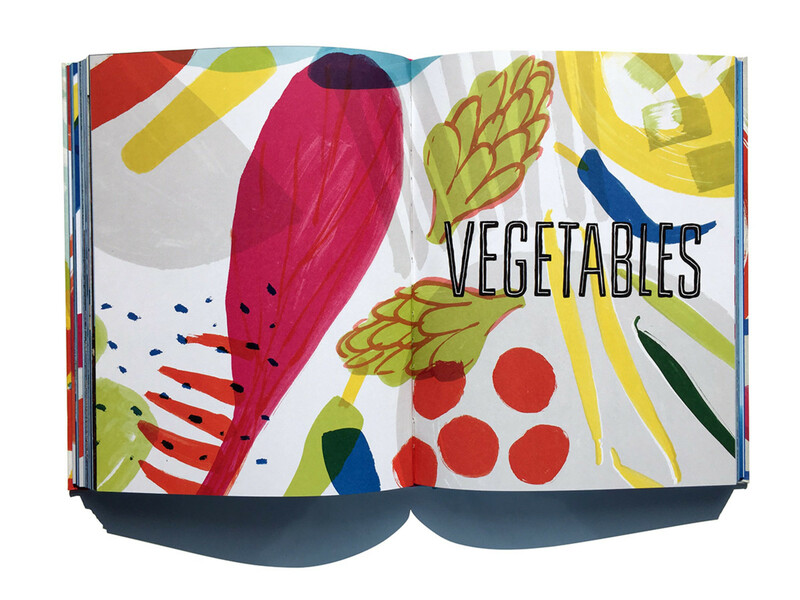 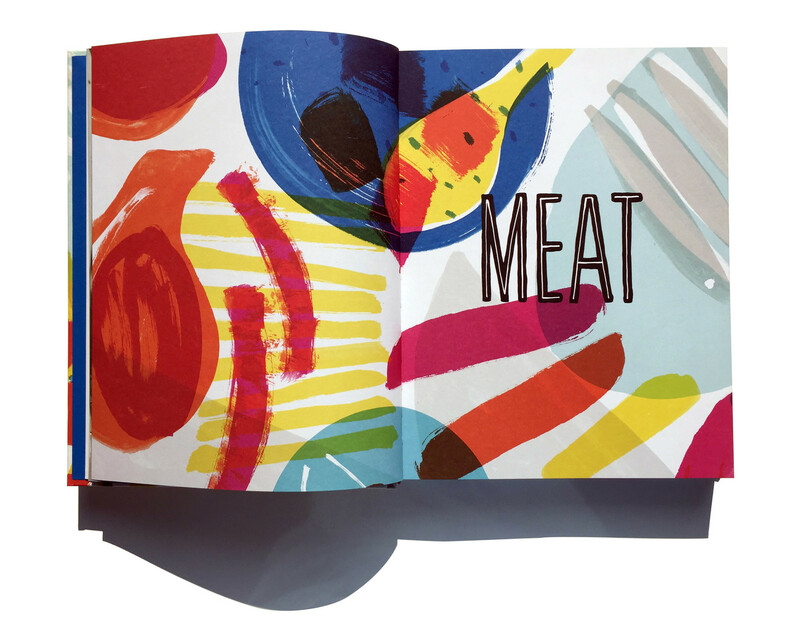 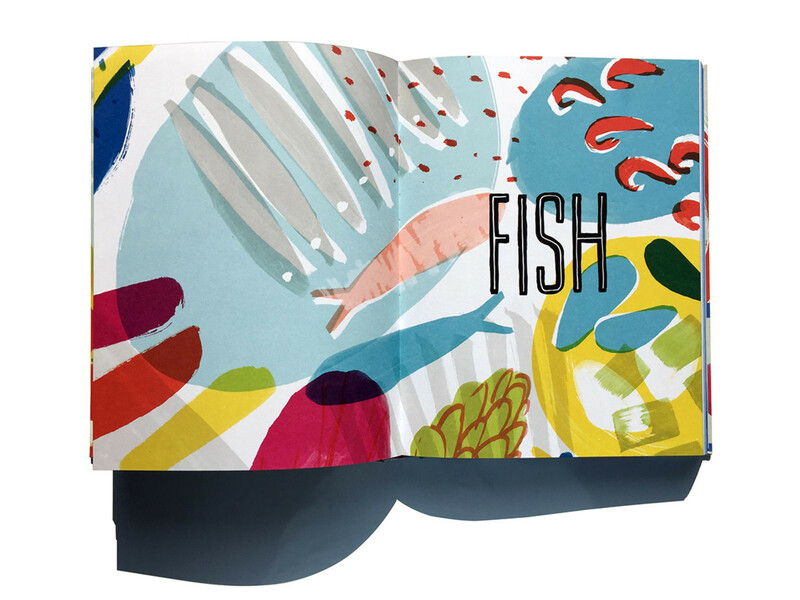 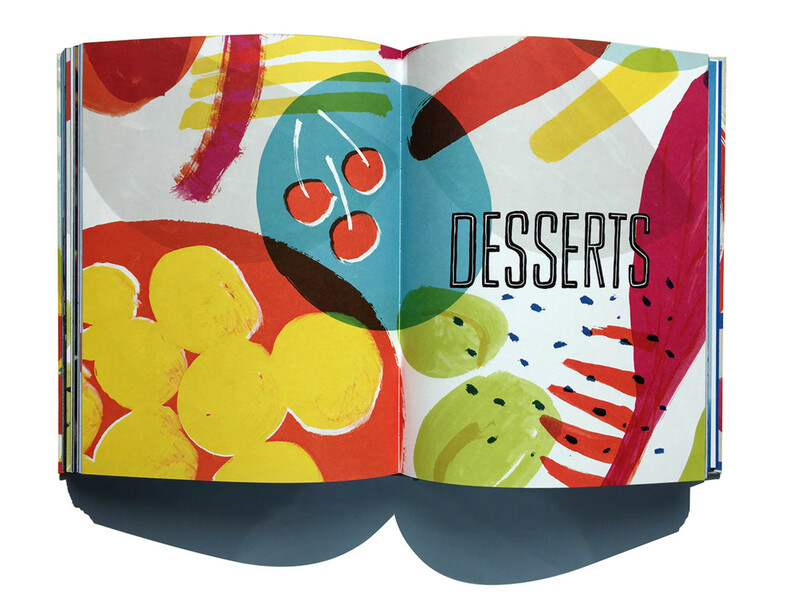 The book is a celebration of the vibrancy and ingredients of this region of Northern Spain. 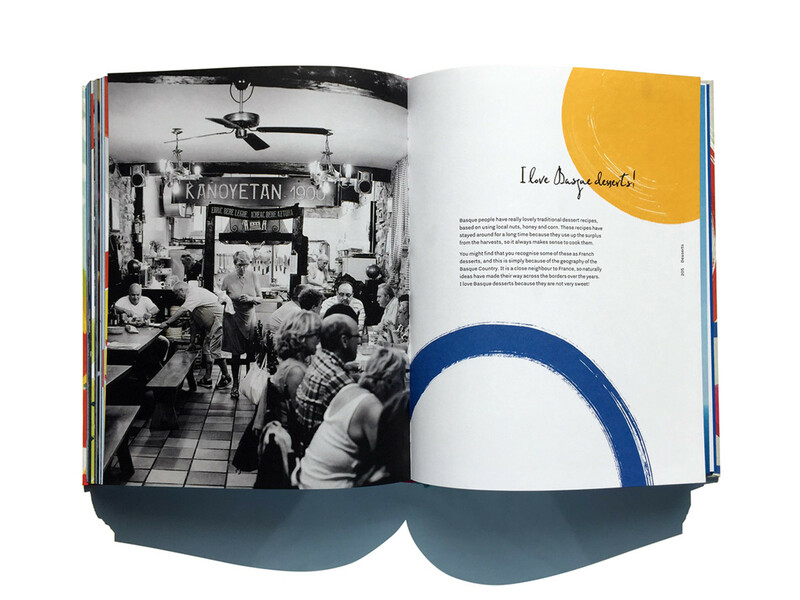 A cover image and section openers were made, elements from which were used throughout the book to compliment text and photography.